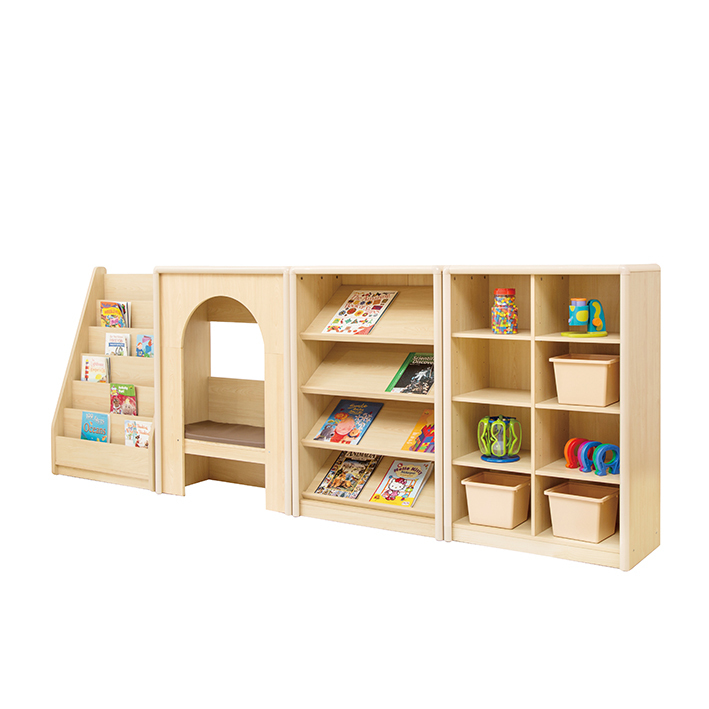 Children will love this reading den – enough space for two children to sit and read comfortably. Supplied with PVC leather and foam seat for comfort. (Seat height 330mm including cushion).